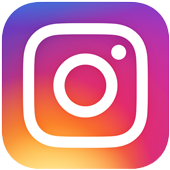 It’s rare that you come across a truly original idea. That’s why this one elementary school teacher’s Facebook post set the Internet ablaze with an amazing idea for the last day of school. 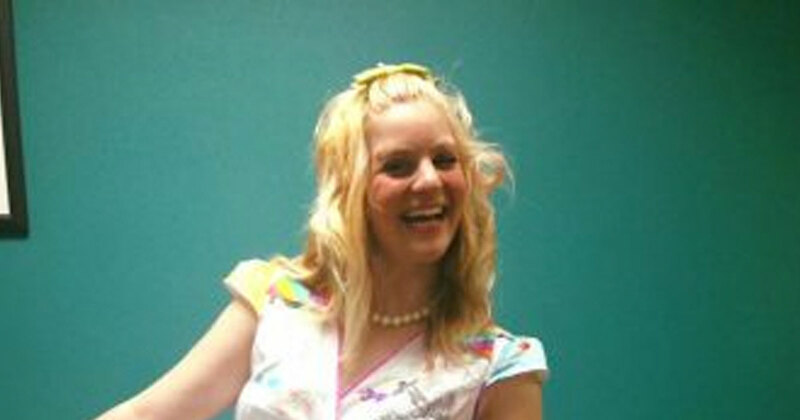 Chris-ShaRee Castlebury wasn’t sure what to wear for her last day with her first grade class in Room 219. We’ve all been there before. 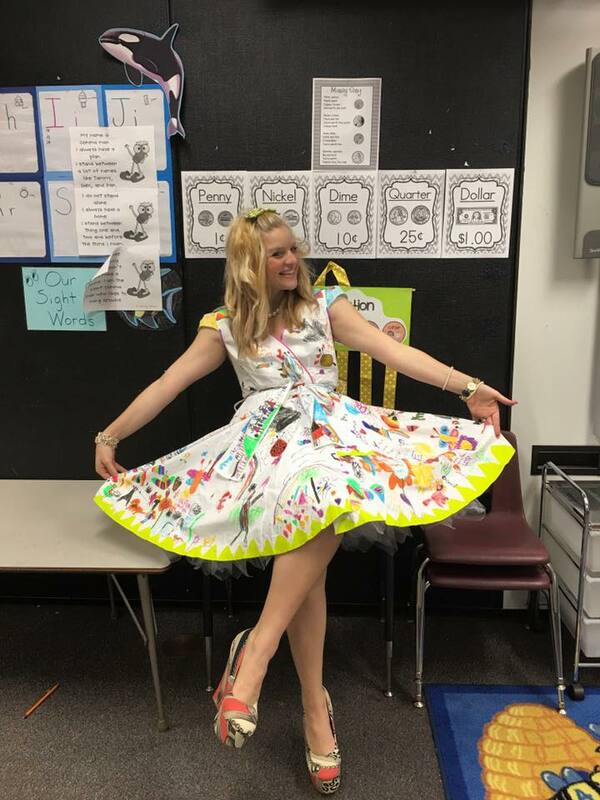 She ended up going with using a dress as a blank canvas and letting her students channel their inner Picasso! 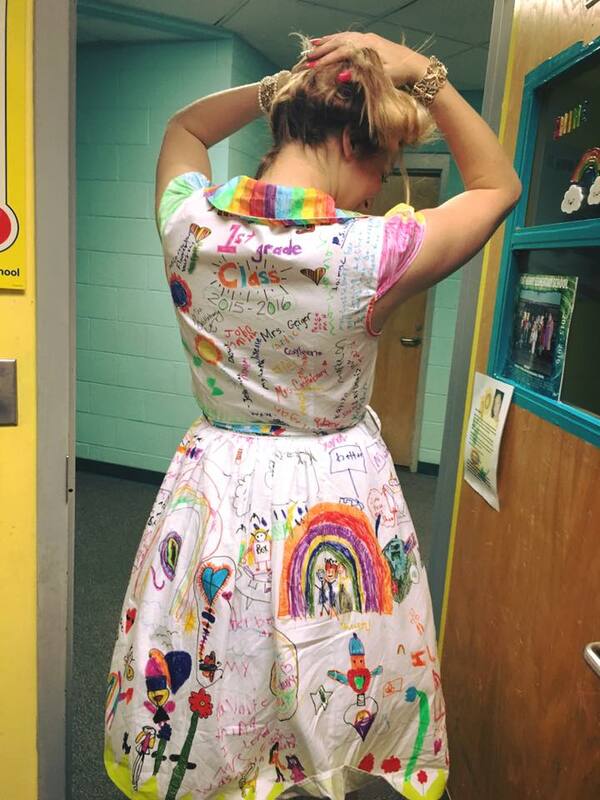 People from all over were so impressed by the creative idea that the photos of her dress filled with first graders’ artwork were liked nearly 300 times, shared over 48,000 times, and commented on over 70 times on Facebook. Just wait until you see what her students did! 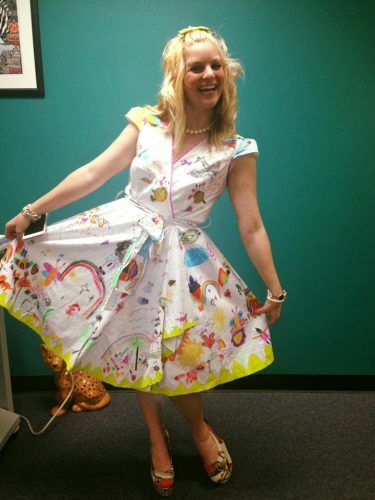 Mrs. Castlebury showing off her colorful new dress! 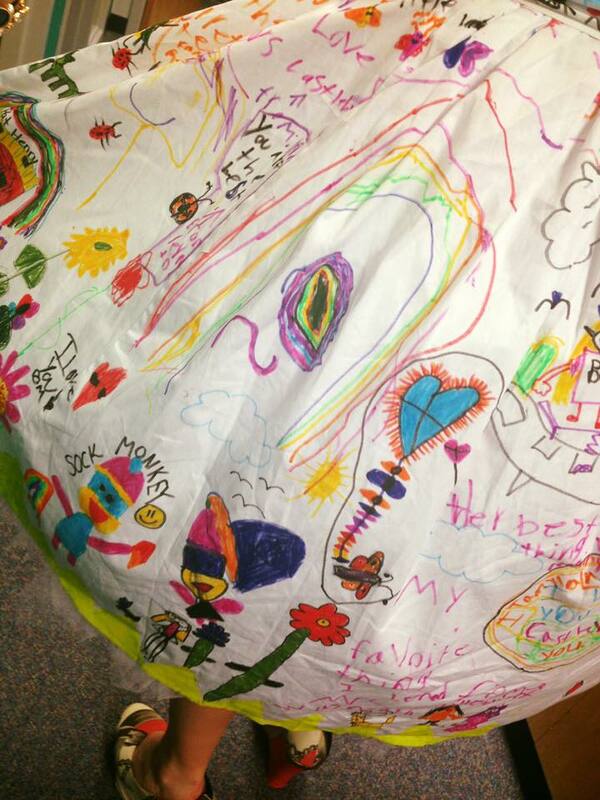 Turns out that a blank canvas and an amazing teacher can be a first grader’s best friend! 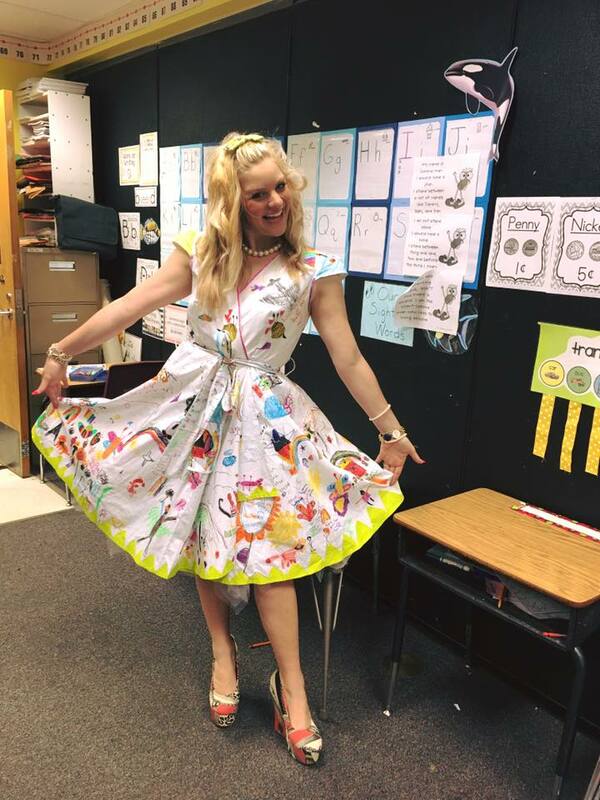 All the other teachers must have been so jealous by Mrs. Castlebury’s dress! Students not only created beautiful works of art like a sock monkey or a heart-shaped kite, but they also decided to send off Mrs. Castlebury with some friendly words! They even got to sign their names. What a great way to send off the first grade class of 2015-2016!